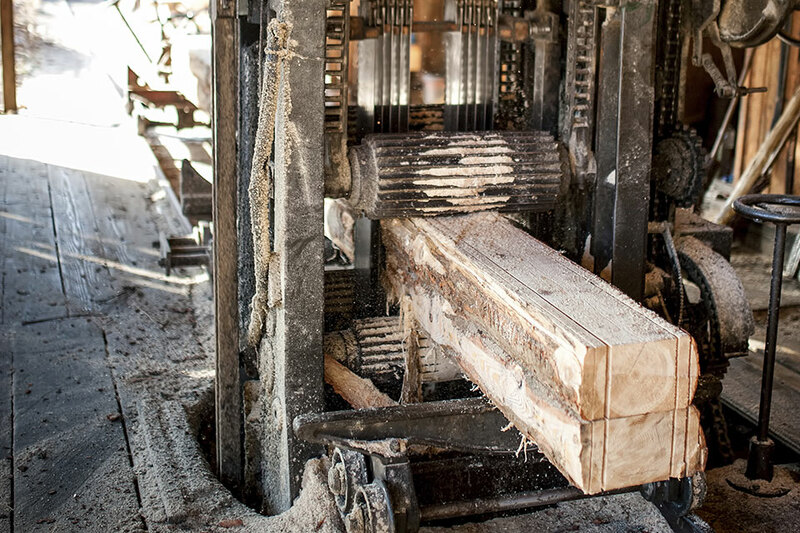 British Columbia’s sawmills and manufacturers of wood products must constantly deal with issues involving currency, interest rates, commodity prices, government fees and taxes. Balancing these financial issues with the risks of processing, equipment, product, environment, employee health and safety, and business continuity is challenging. The success and survival of companies that harvest, haul and store lumber and lumber-related products and then mill and re-manufacture them depends on having a risk management plan that helps mitigate and transfer many of the risks they face. Pemberton Insurance provides insurance brokerage services tailored to meet the needs of Sawmill operators and re-manufacturing companies from harvesting, transporting products, pulp, paper packaging, residual wood to re-manufacturing and value added wood products. Our Commercial Insurance Brokers have the experience, knowledge and resources you need to design a plan that protects you from the risks surrounding Sawmills and wood re-manufacturing. British Columbia’s sawmilling and manufacturers of wood products must constantly deal with issues involving currency, interest rates, commodity prices, government fees and taxes. Balancing these financial issues with the risks of processing, equipment, the environment and employee health and safety is challenging. Pemberton Insurance provides insurance brokerage services tailored to meet the needs of Sawmill operators and re-manufacturing companies from harvesting, transporting products, pulp, paper packaging, residual wood to remanufacturing and value added wood products.